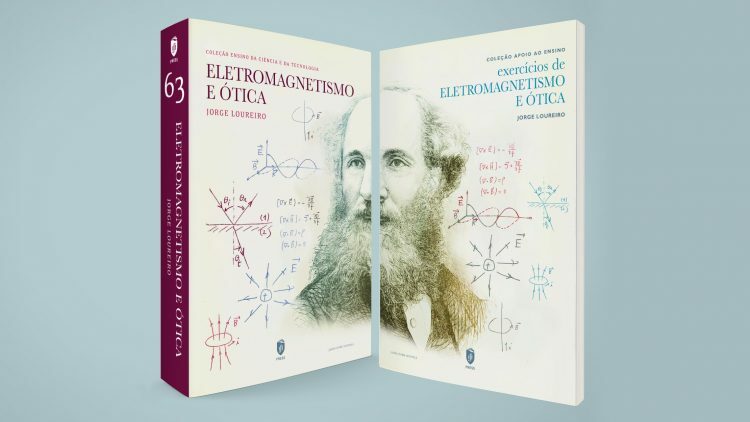 IST Press published the book “Exercícios de Eletromagnetismo e Ótica”, by Jorge Loureiro. 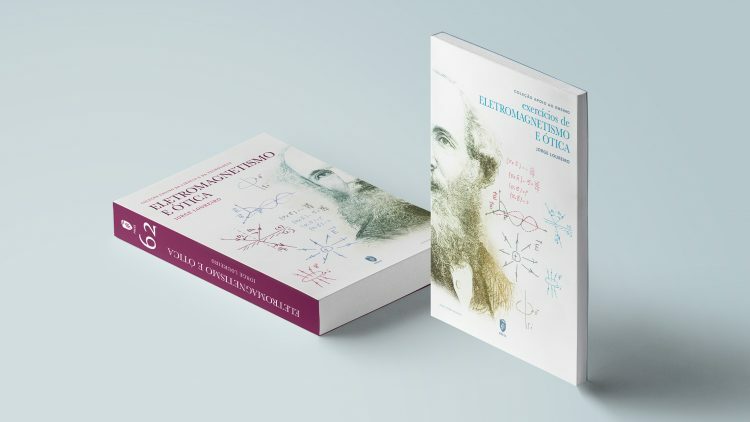 This exercise book complements the book “Eletromagnetismo e Ótica”, by the same author. 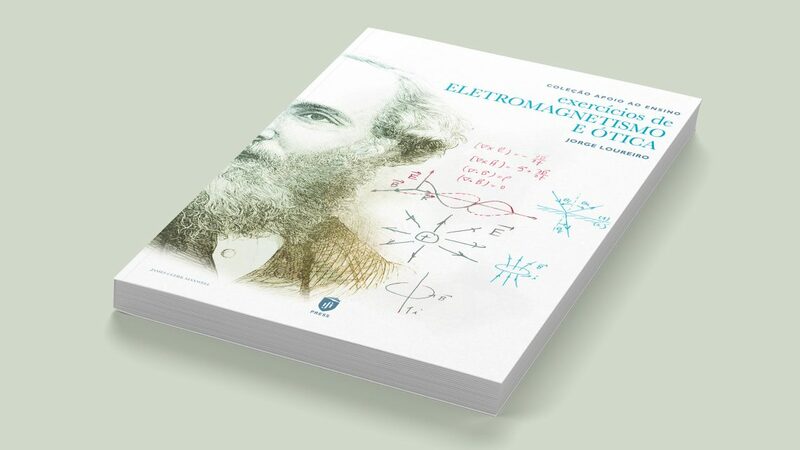 The two books address the topics usually taught in several engineering courses, namely in electromagnetism and optics curricular units. Each chapter contains solved exercises and a set of proposed exercises and their solutions, of varying degrees of complexity.